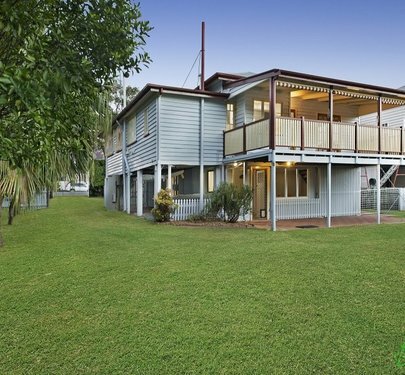 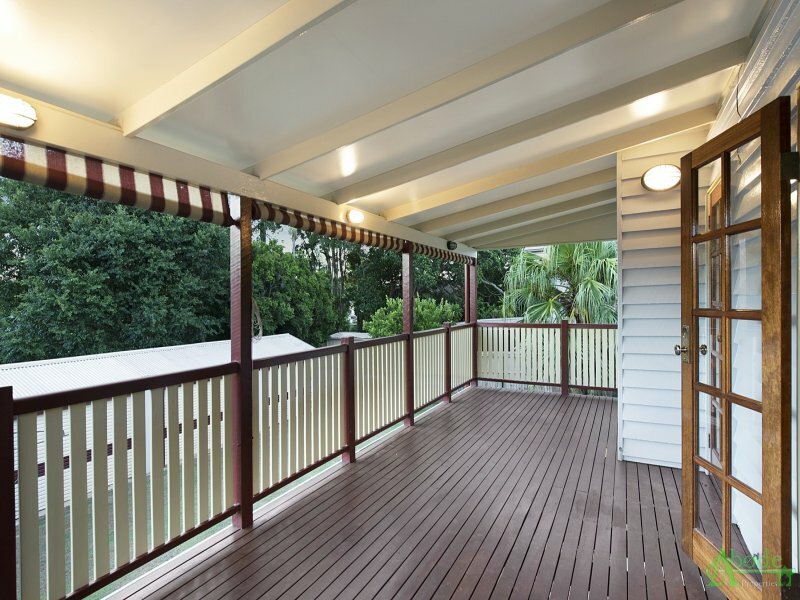 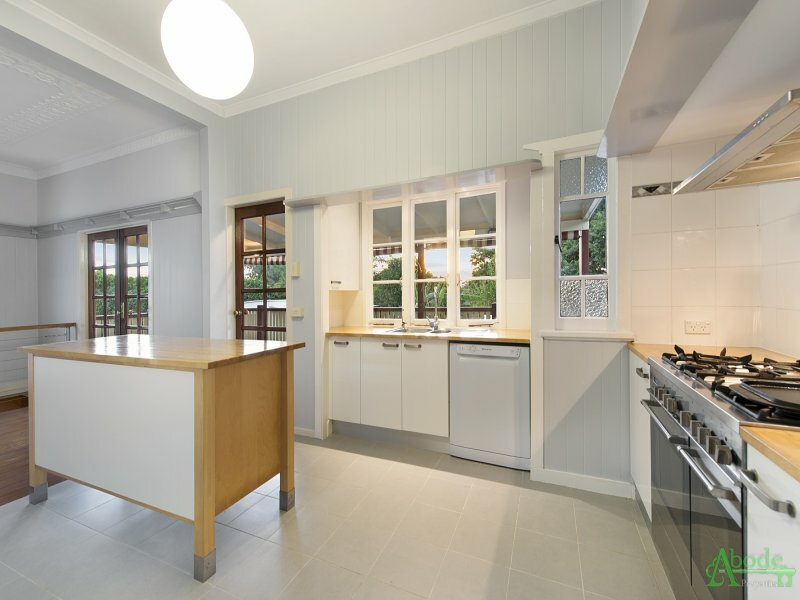 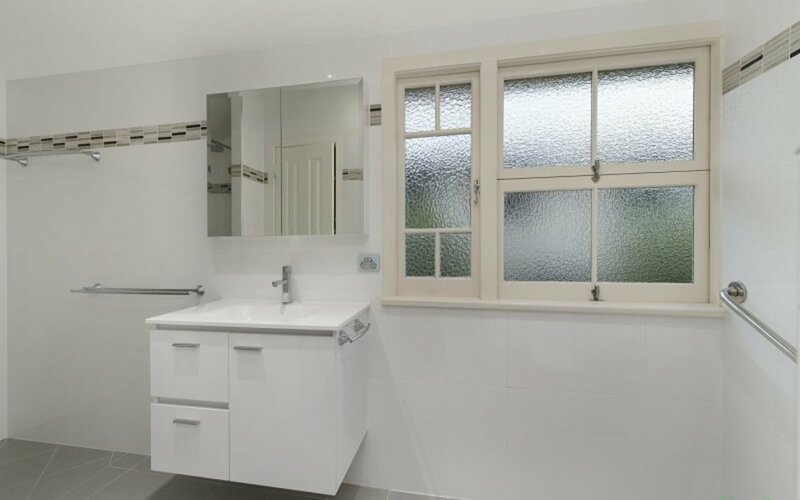 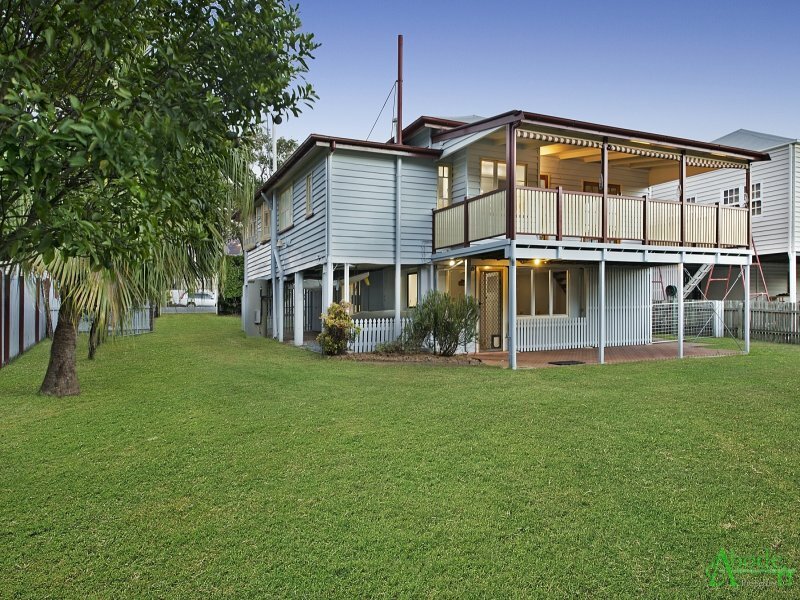 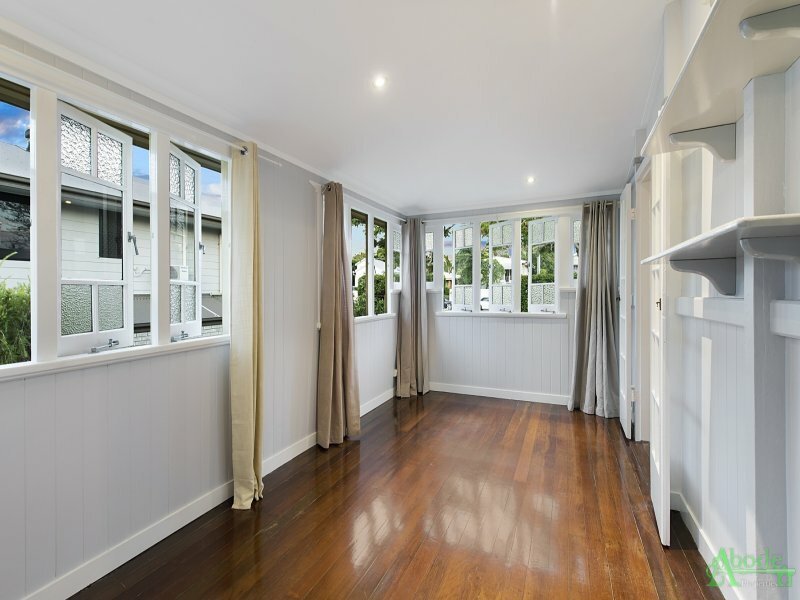 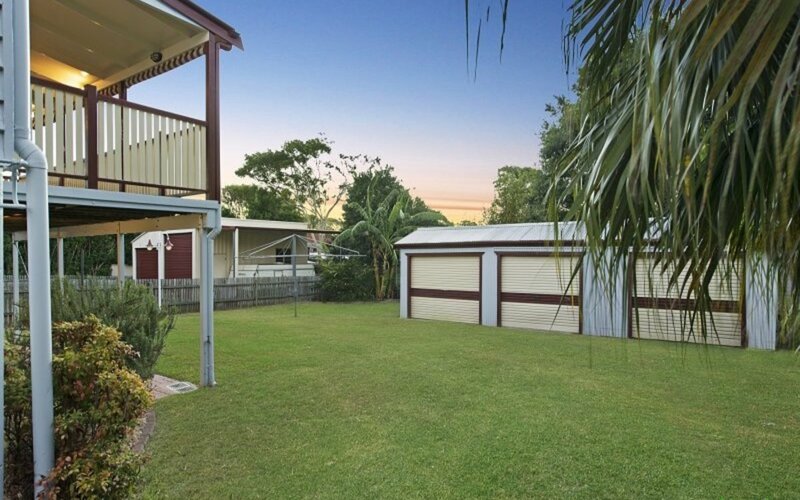 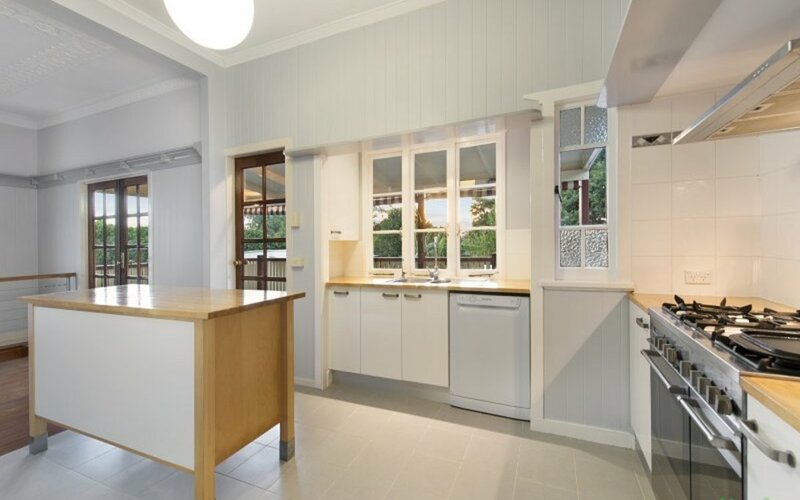 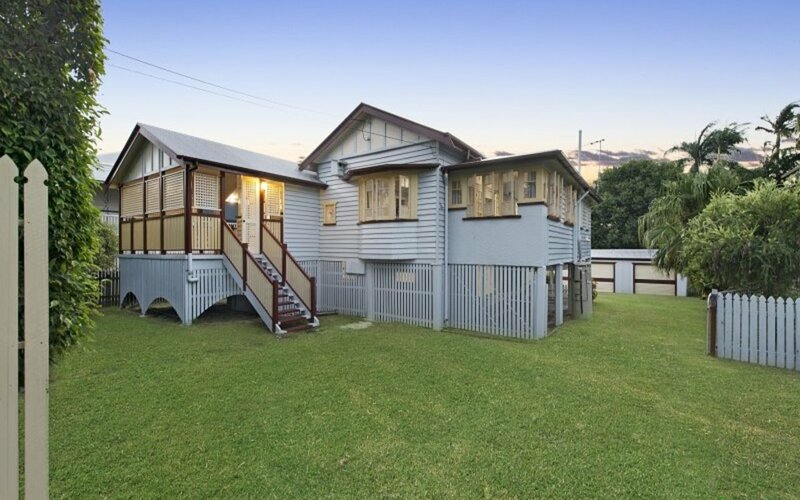 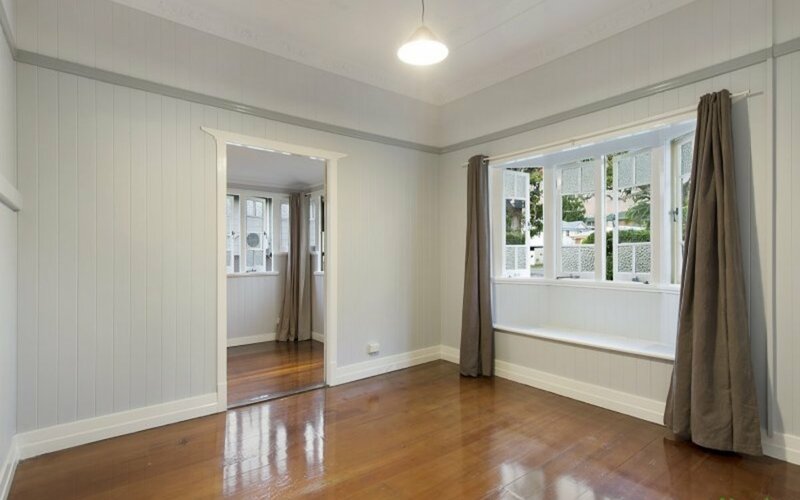 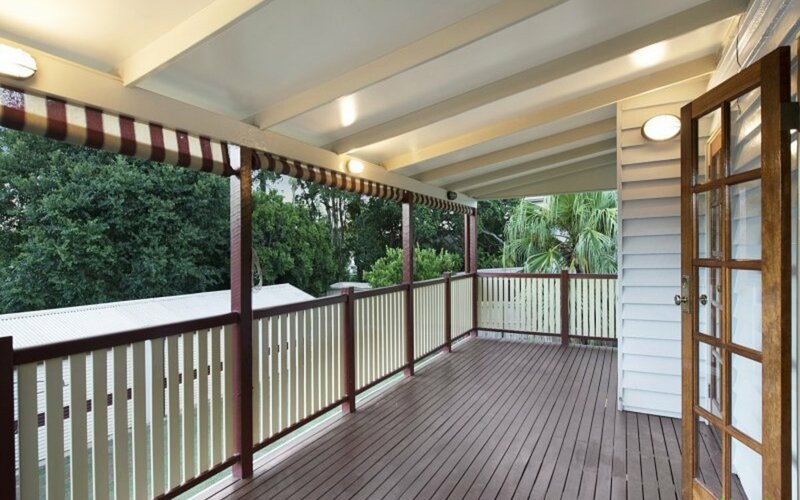 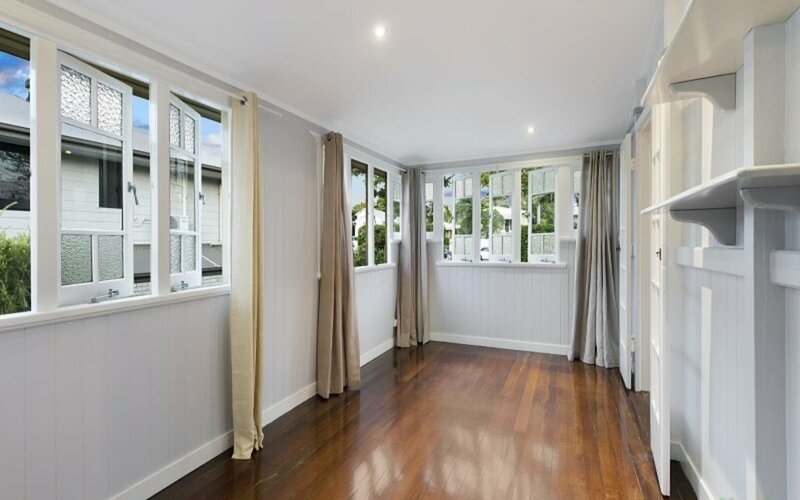 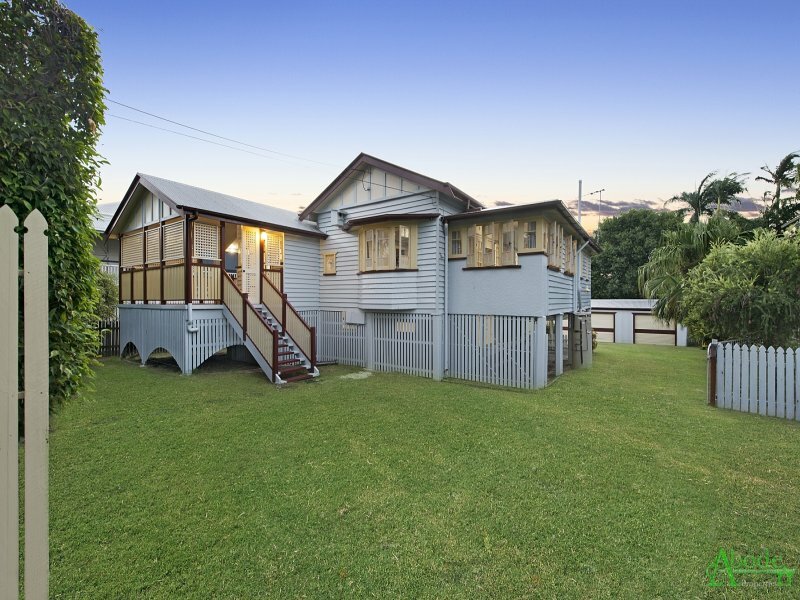 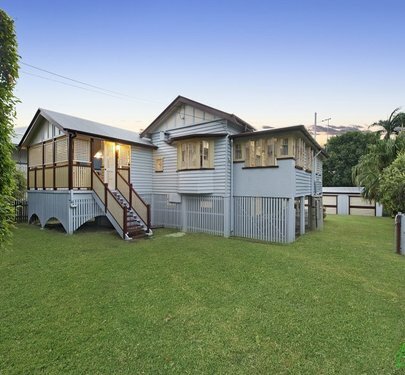 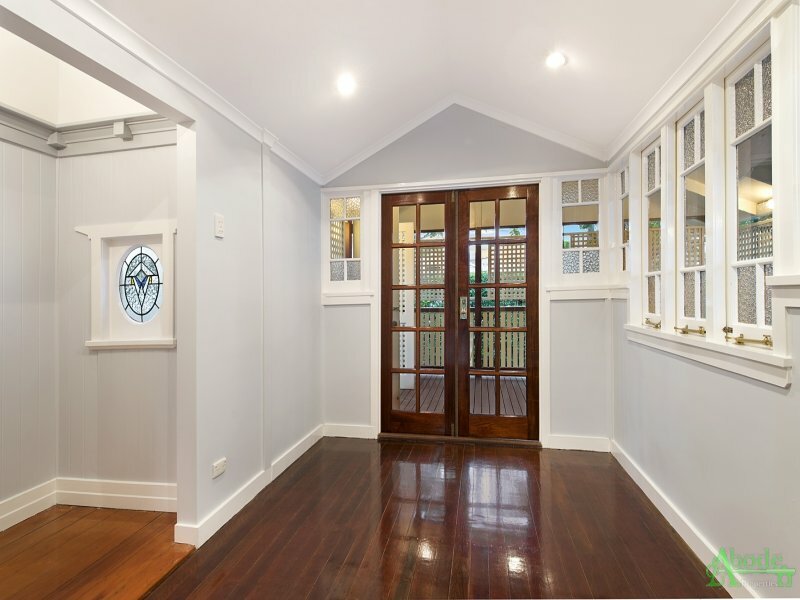 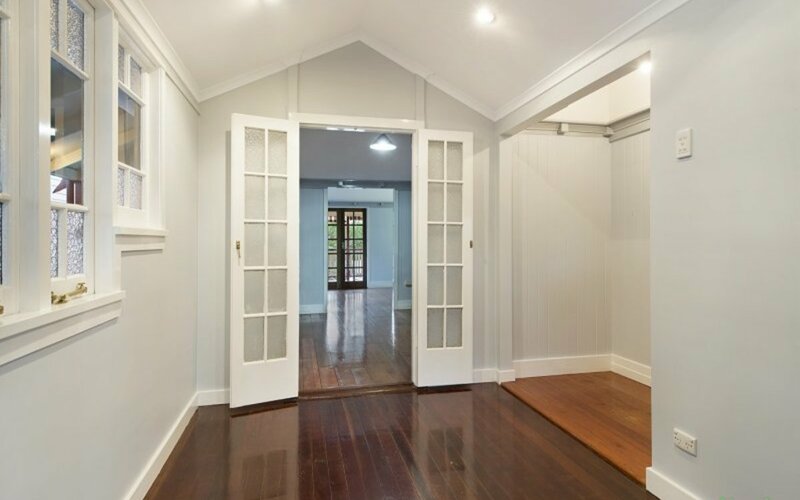 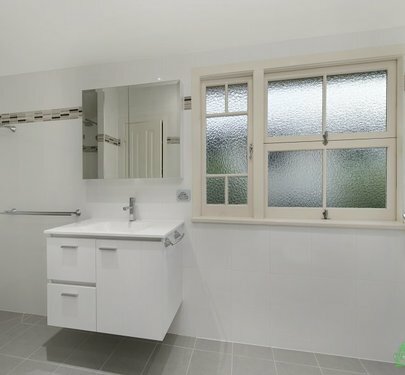 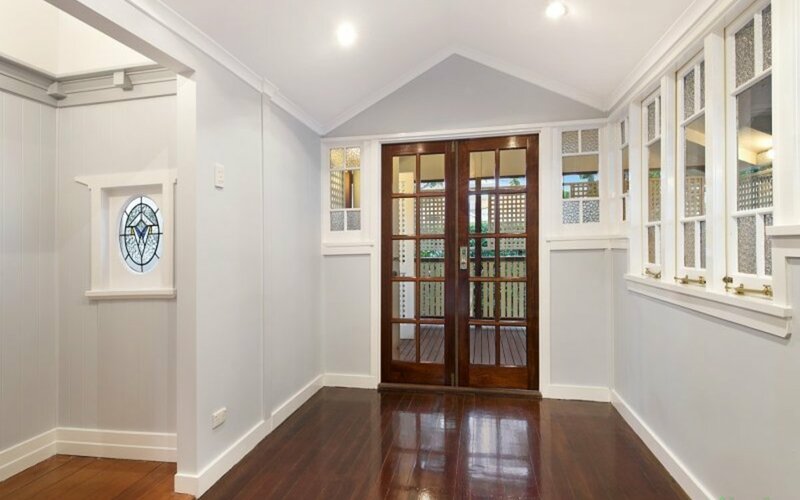 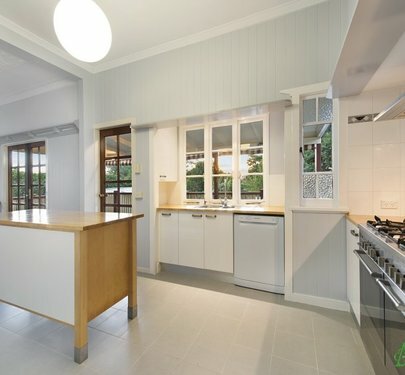 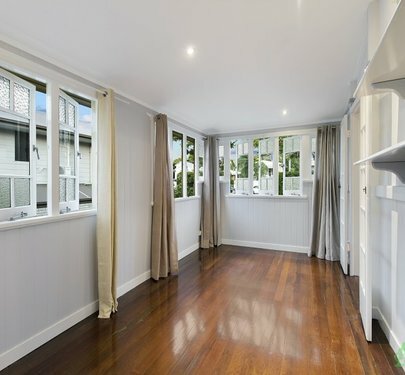 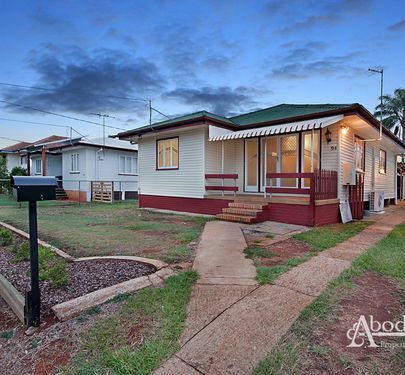 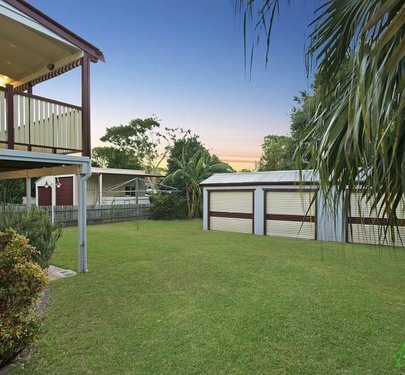 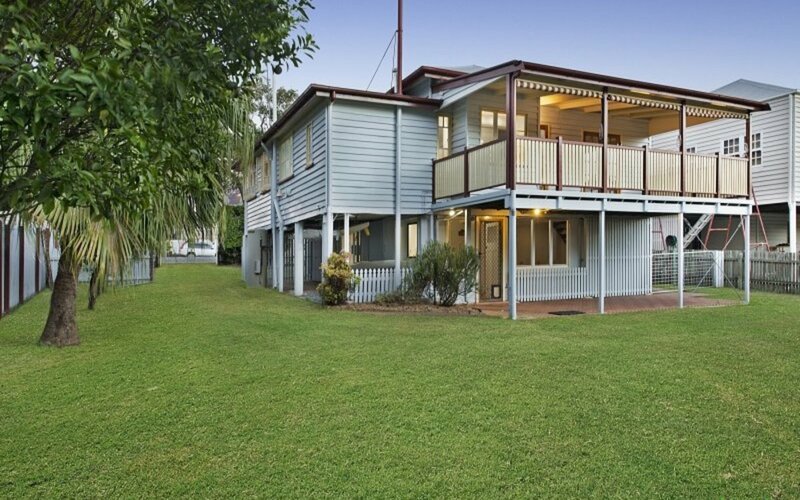 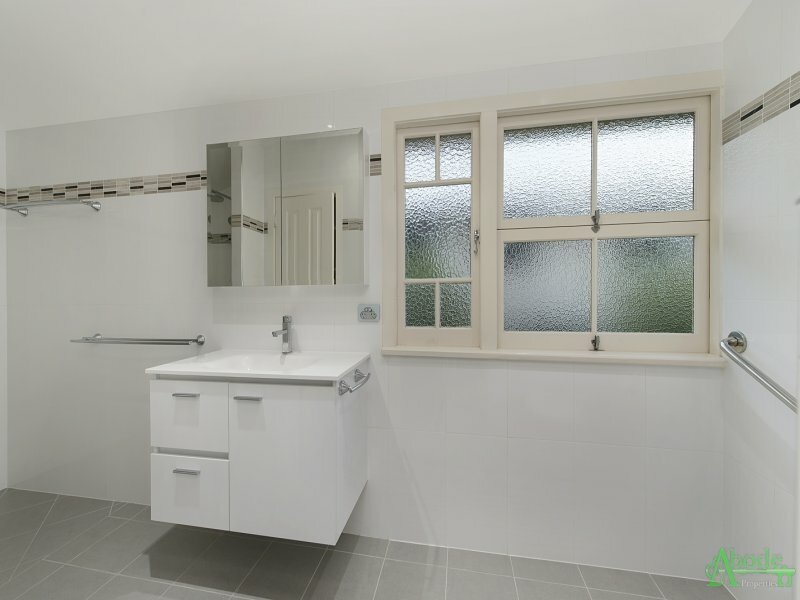 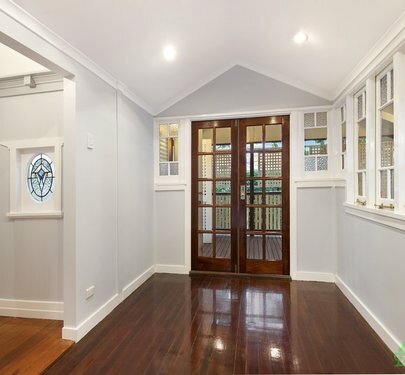 This gorgeous double gabled Queenslander features classic world charm mixed with modern lines. 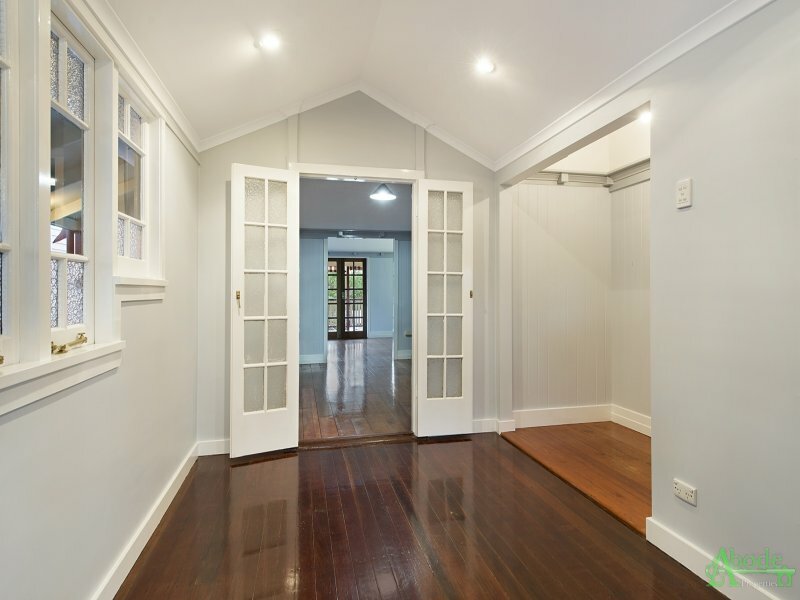 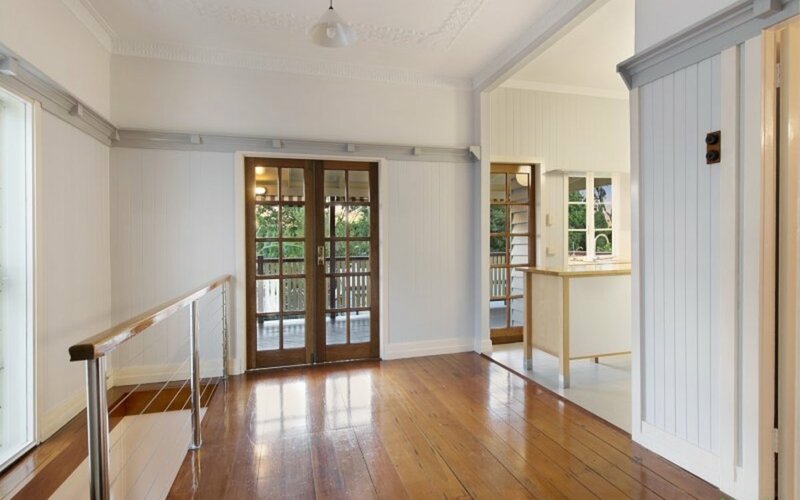 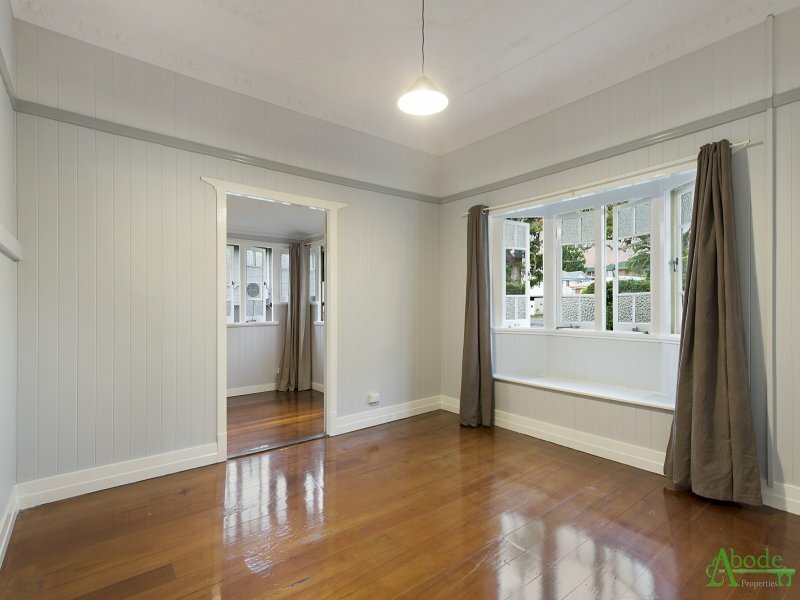 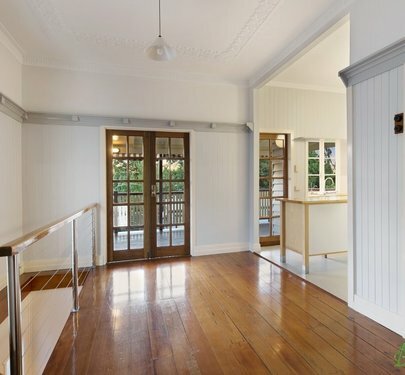 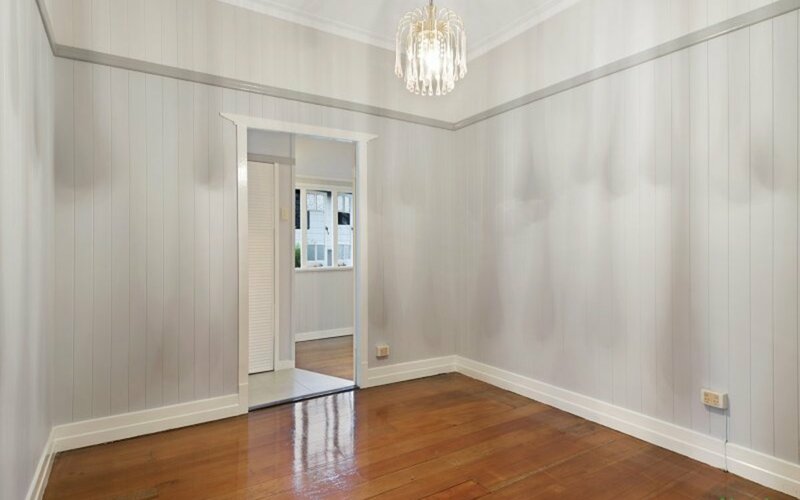 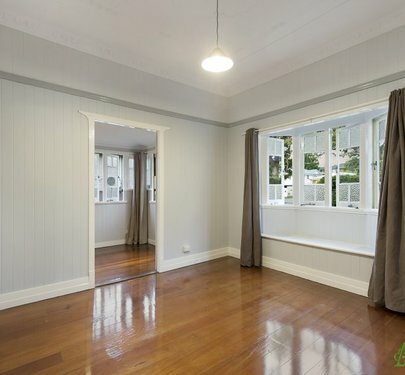 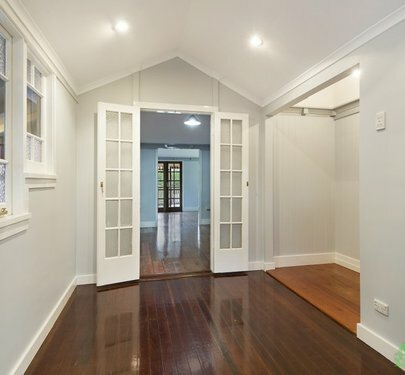 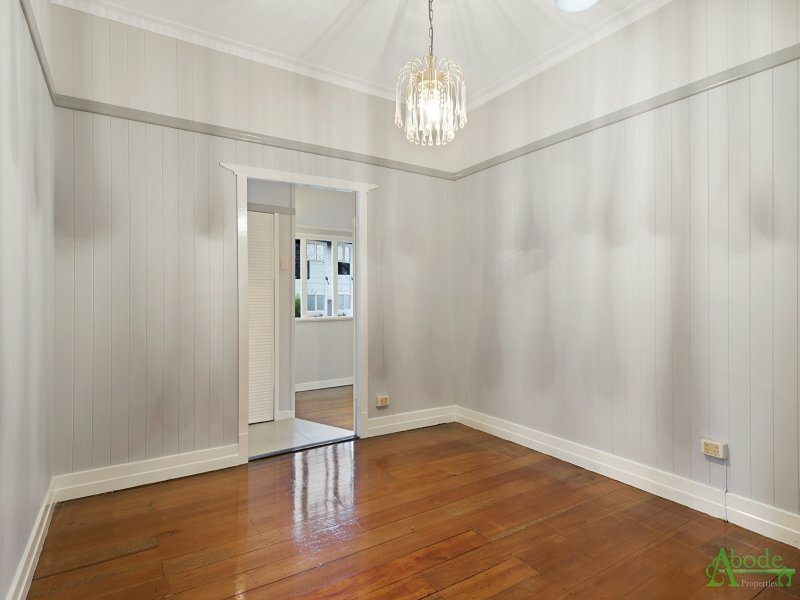 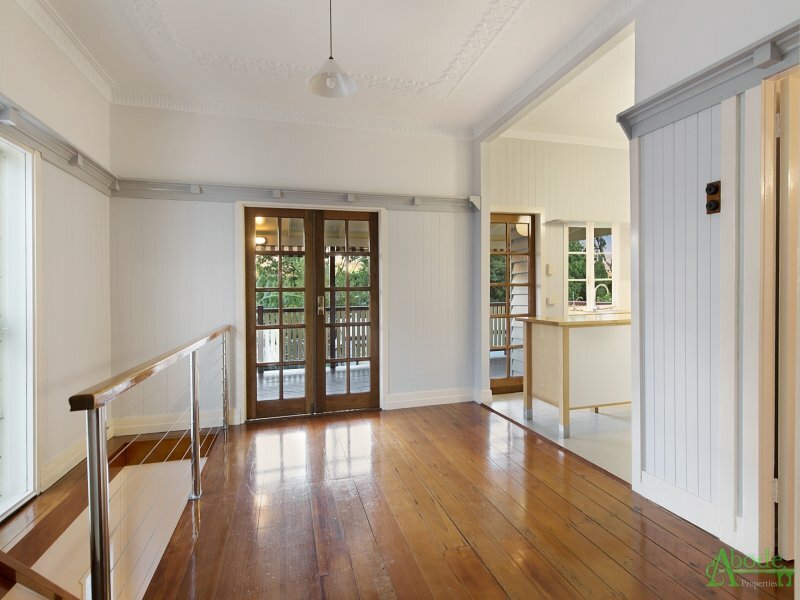 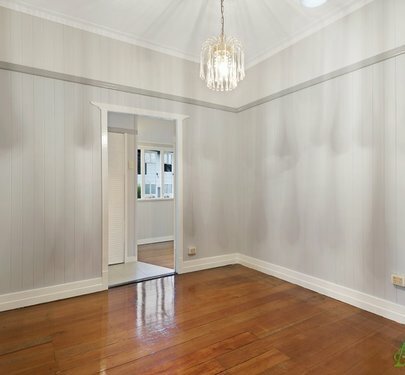 Finished beautifully to enhance all its character, with polished floors throughout, detailed cornice and French doors! 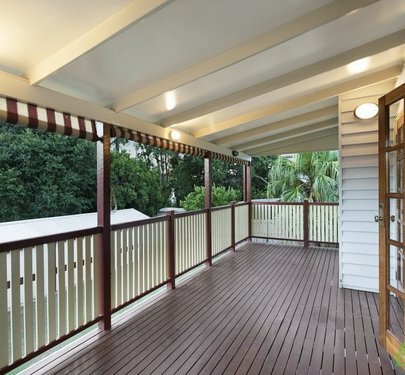 So close to the water, enjoy sea breezes from your deck while the kids play outside for hours! 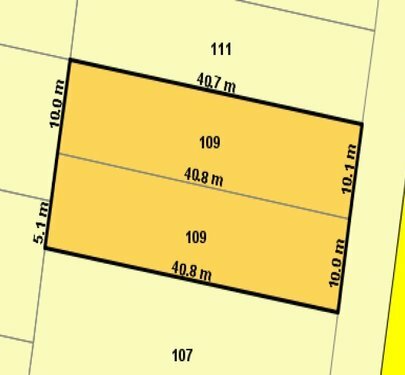 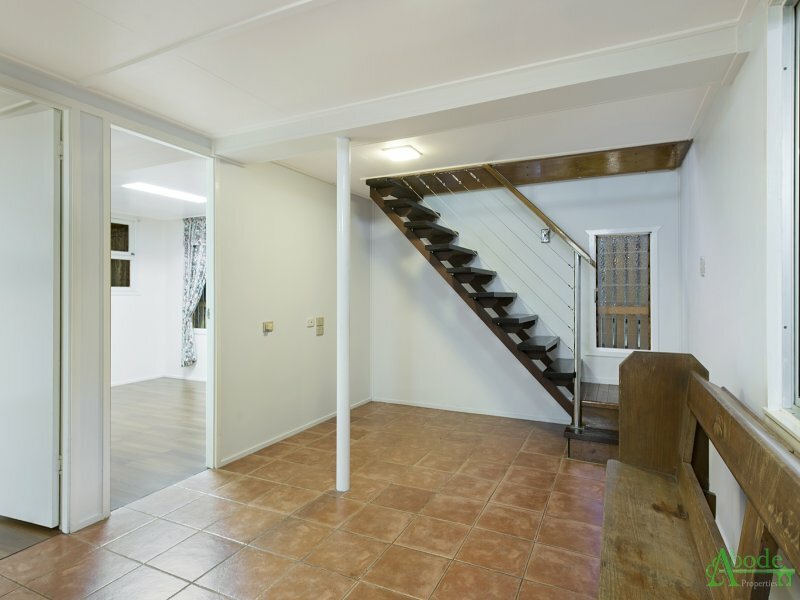 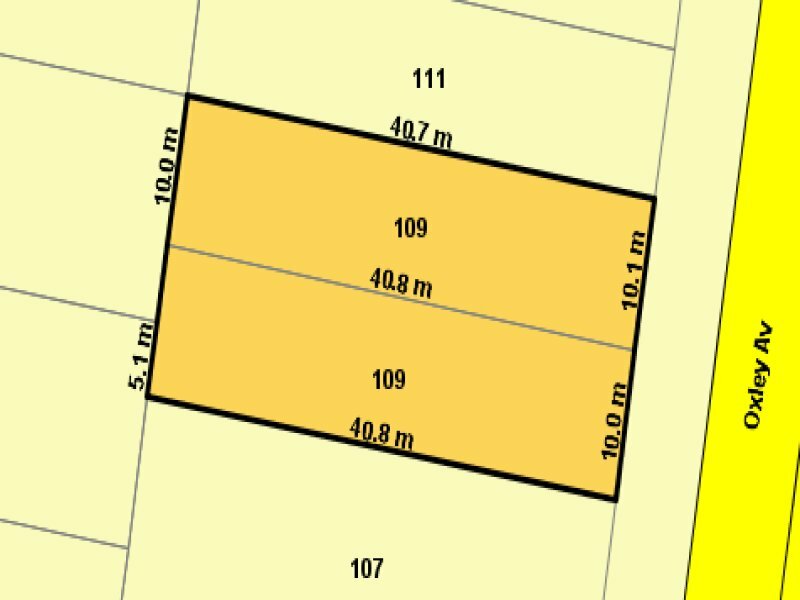 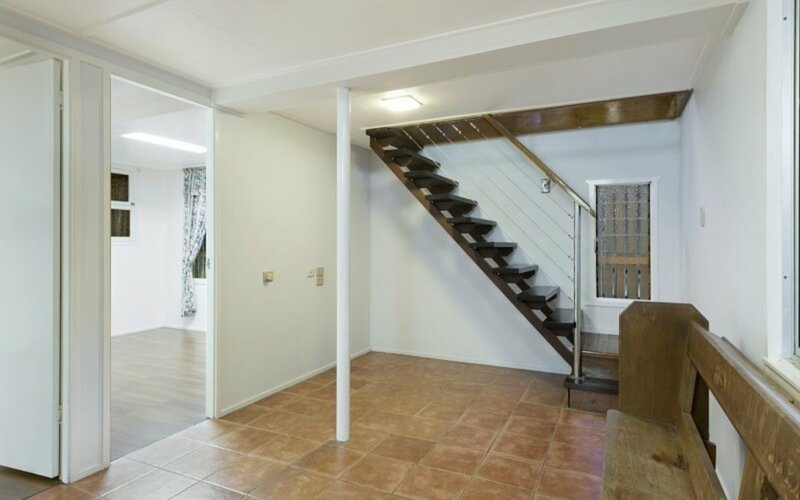 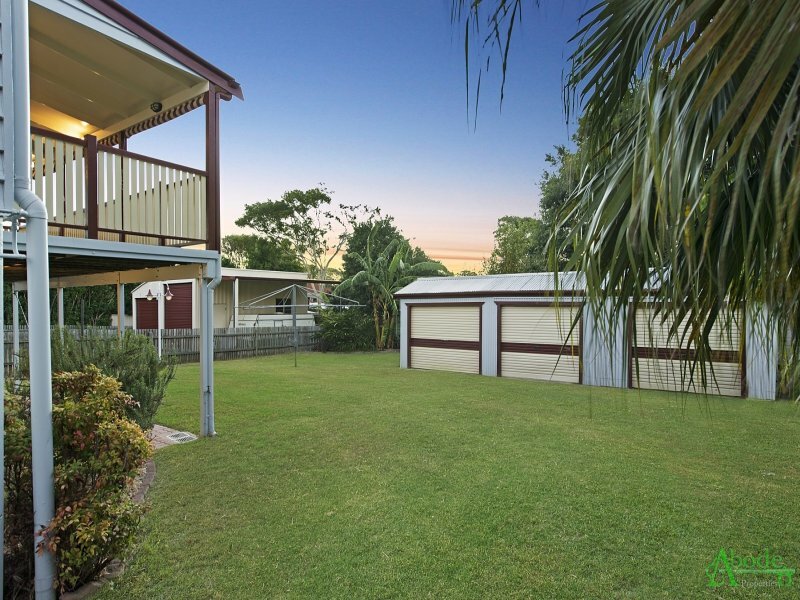 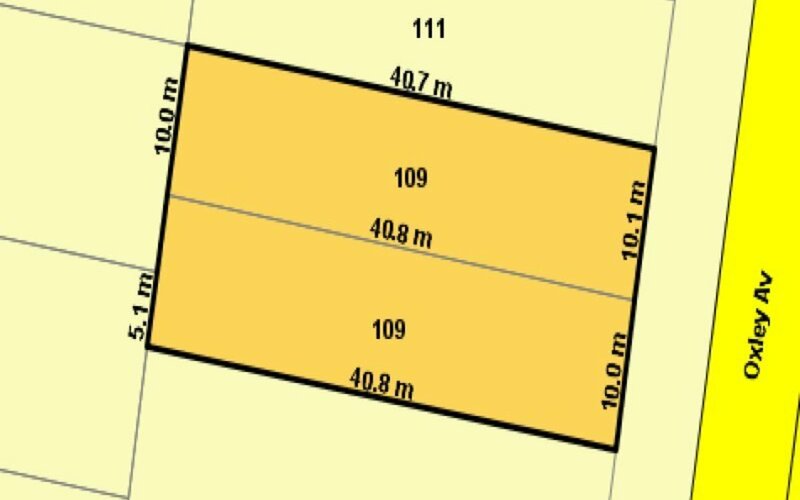 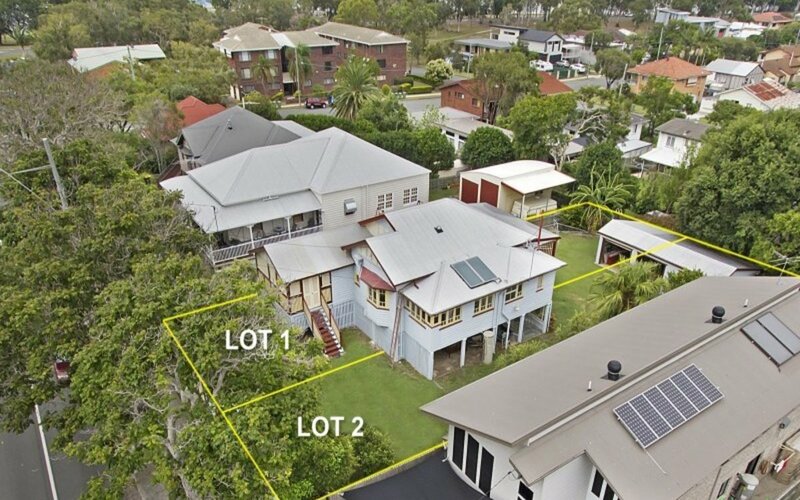 The property is fully fenced and privately placed away from the road, with 3 car bay shed at the rear and all set on a 810sqm block. 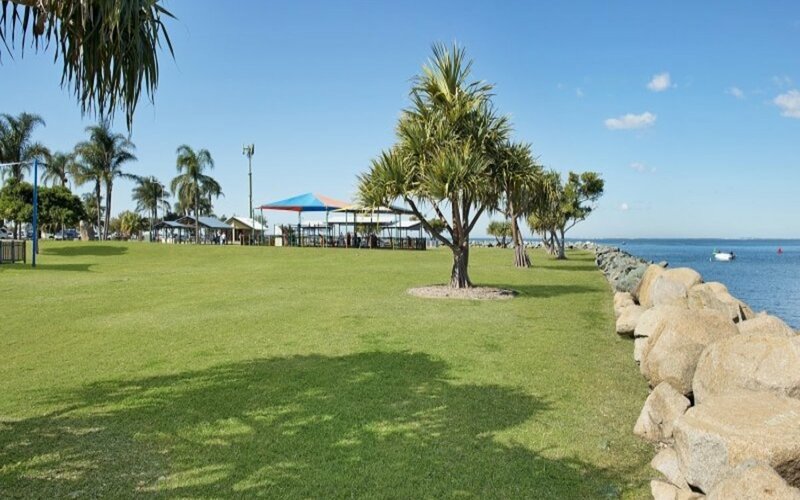 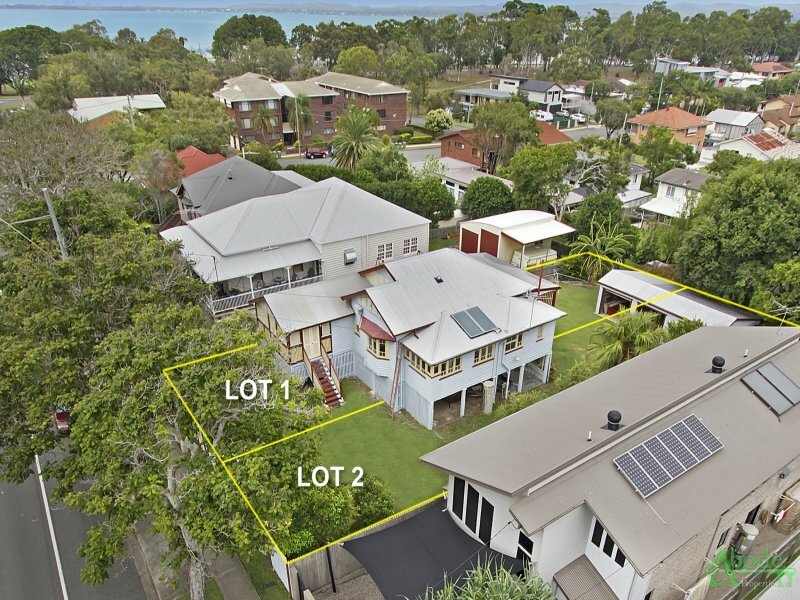 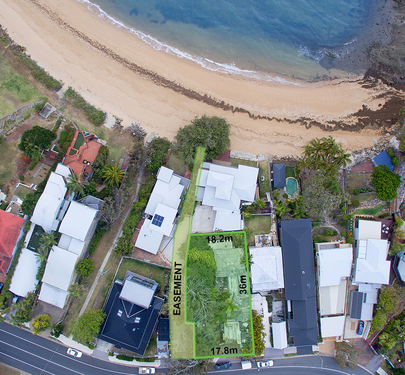 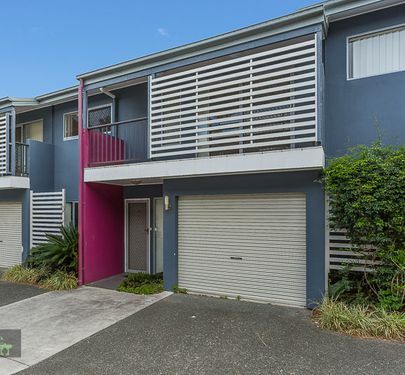 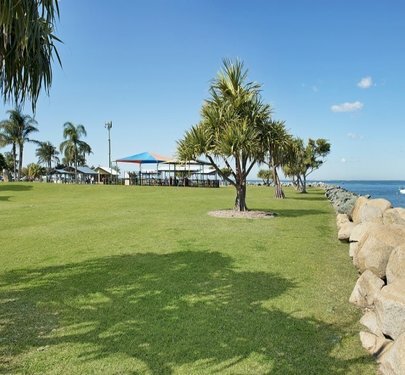 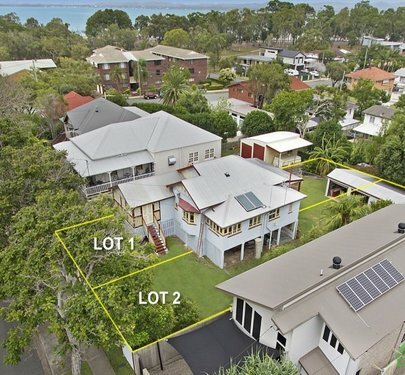 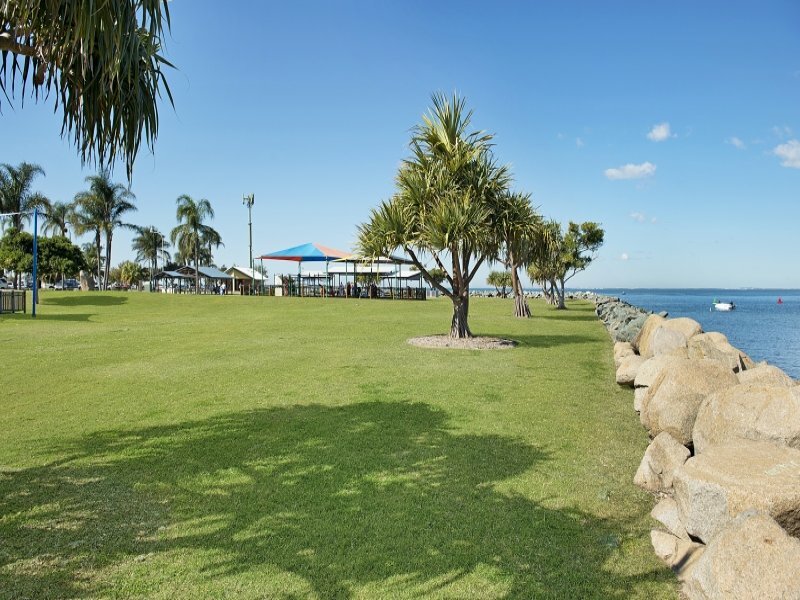 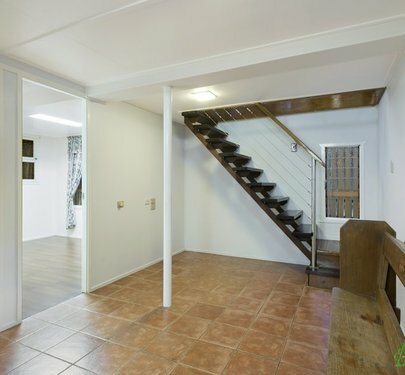 A short walk to cafes and the beach, with public transport on your doorstep, this property really does tick all the boxes!